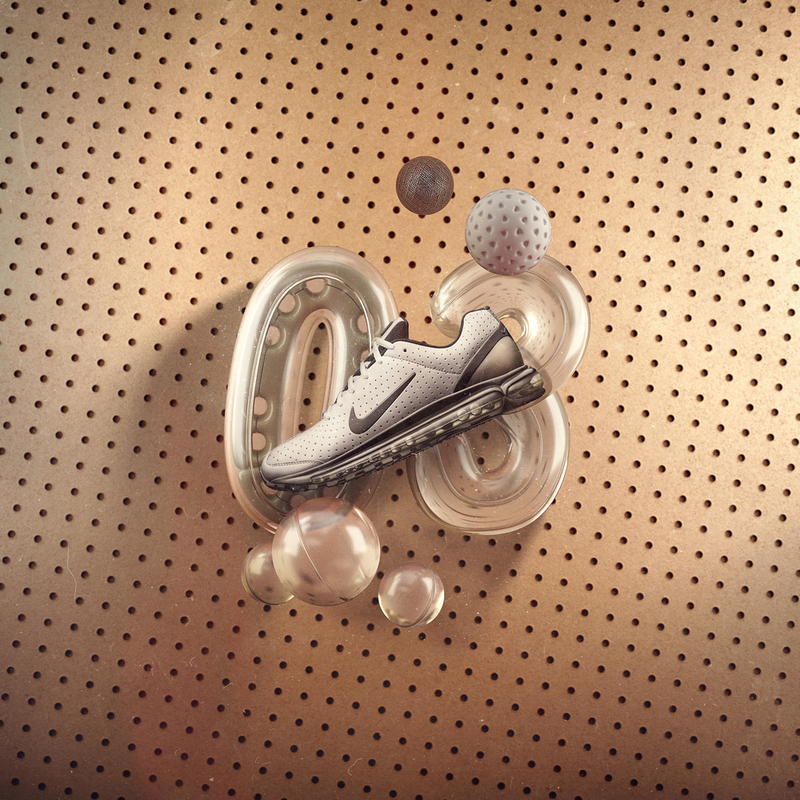 Air Max Day '15 — Matt Whitewood - designer / director. 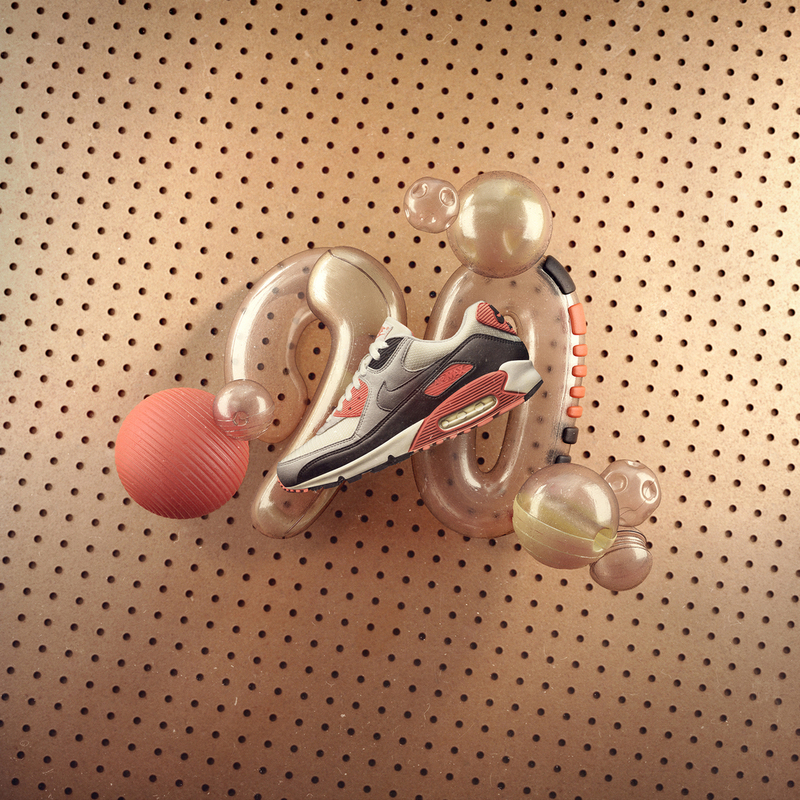 We worked closely with Nike Sportswear to design, direct and animate the campaign for the brand new Air Max Zero. 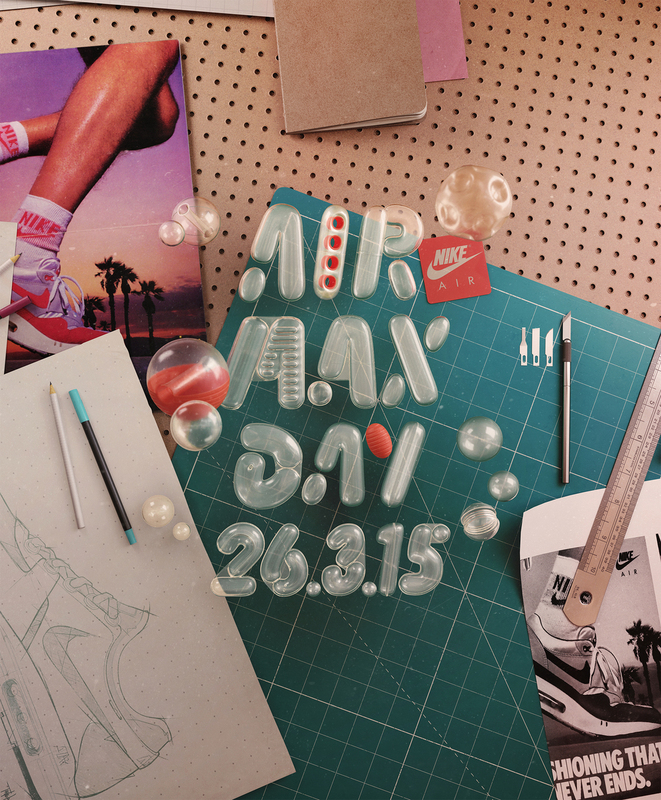 Along side this we also crafted the brand language for Air Max Day — a global celebration of the iconic Air Max shoe. Working as part of the in-house team at ManvsMachine, I was responsible for design, art direction and compositing of the still images. Along with helping on some animation elements in the film and colour grade.